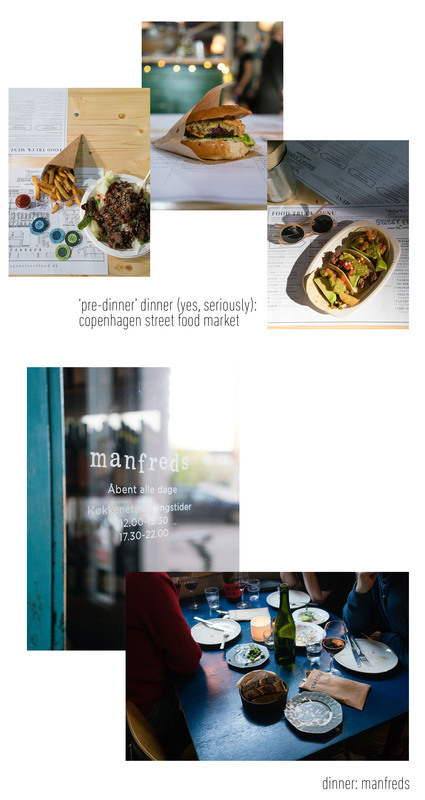 ...That is, if you're planning any kind of food-centric trip to Copenhagen. I recently got back from a trip that was just that. 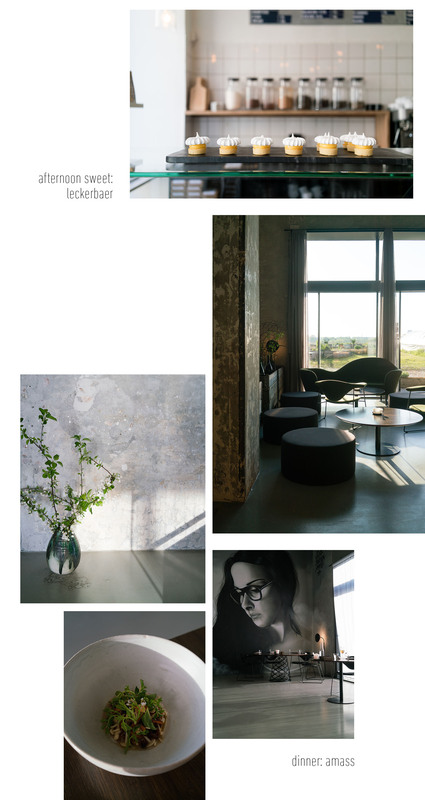 The awesome folks at Wonderful Copenhagen invited me and a few other US media to experience the "little brothers" of some of the Michelin-starred restaurants in the city. I had been to Copenhagen once before, but it was in February which might as well make it an entirely different city. I kept hearing about how the city comes alive in the warmer months, and I was eager to get back for more art and design (more on that in a later post), as well as for food and coffee of course. Of course, it's not a complete 'Alice Gao' guide without a note on coffee. I've got you covered on that – don't miss the below places, especially Forloren which is a bit underrated compared to the others (which get written about much more). I went twice within like two hours one morning. The owner, Niels, is my kind of coffee geek. Have a chat with him and you'll probably learn a thing or two. Thanks so much to Wonderful Copenhagen and Norwegian Air for making this trip possible. Always wonderful to see my city through your eyes. this all looks so delicious!! I don't have the space for all that! I was just made aware of this post today. Thanks for the mention! and the visit. I hope you have more time for the photo books next time. You inspired me to look closer at the Sony A7 series as a platform for my Leica lenses, BTW. Hope to se you again. This is such a lovely post, love the visual aspect of it! 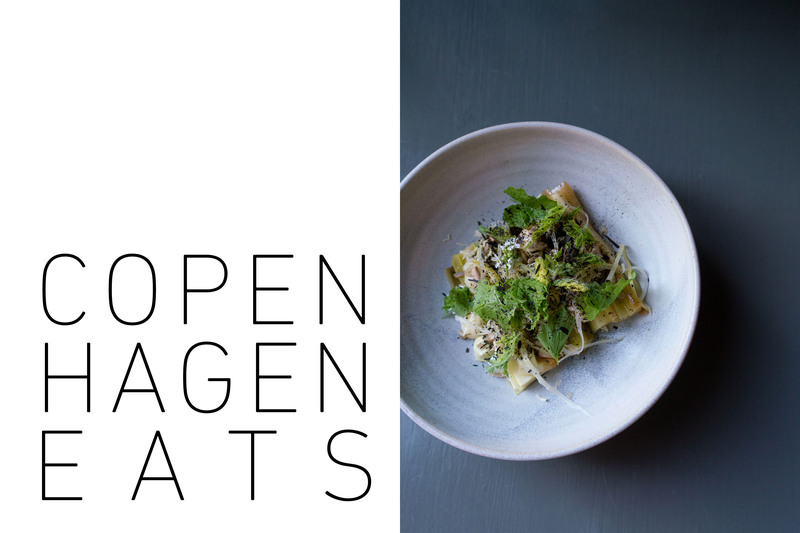 I am planning on going on a trip to Denmark and it's always nice to not miss out on amazing food, this post helps out a lot, thank you!